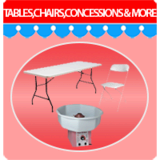 Bounce House Rentals Peoria AZ...Bounce Houses, Water Slides, Cotton Candy Machines, Snow Cone Machines, Tables, Chairs and More. Offering clean, affordable rentals your kids will love! 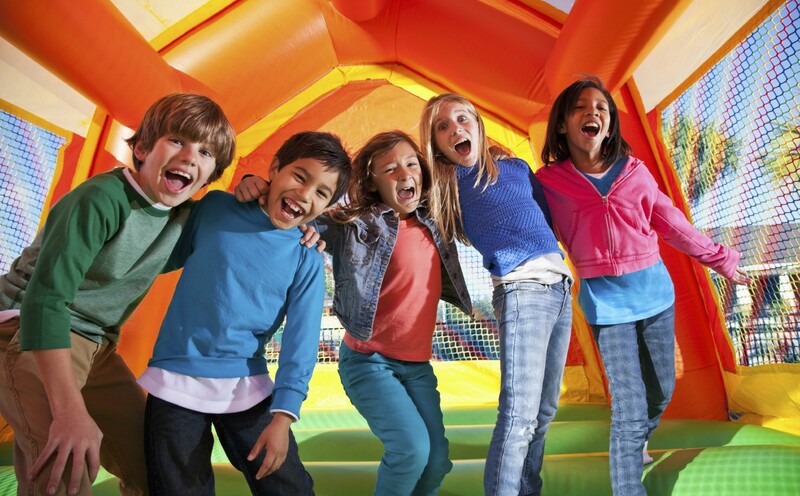 If you are seeking a fun and memorable time at your party, Look At Us Bounce is your solution. Order online or call us direct for any questions or concerns. 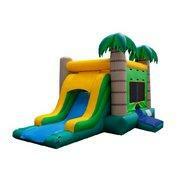 #1 rated bounce house rentals AZ, bounce house rentals Peoria and water slide rentals AZ! 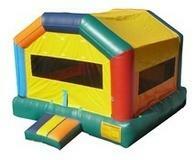 Our bounce houses are just perfect for kids' birthday parties, carnivals, festivals and other fun events. Little ones will love bouncing around on one of our brightly colored jumpers, with a great choice of different sizes and options such as adding a pool to make a water slide! Our bouncers are sure to be a huge hit with your kids, while adults will appreciate our affordable prices, hassle-free service and inclusive safety features. Get in touch with us today and let's get the party started! Our service is fully inclusive, so sit back and let us do everything. We'll deliver your bounce house on time, set it up for you and then collect it again once the party is over. We offer a great range of dry and wet inflatable slides that are sure to provide hours of fun and entertainment for both kids and adults. Our range of dry slides will bring big thrills and excitement to your party or event! We have something suitable for any size party, including both single lane and large multi-lane slides. Whichever you choose, you can be sure it will be a BIG hit with your guests. Turn up the fun and make a splash with our range of super cool wet inflatable slides. Whether you're organizing a birthday party or a summer carnival, these slides are just perfect for fun in the sun! We Are Fully Insured for any Birthday Party, Parks, School Events, Carnivals, Church Groups , Festivals & more! 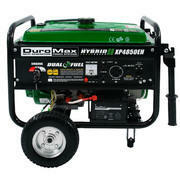 We deliver to the Northwest Valley including Peoria, Surprise, Phoenix, Glendale, and Sun City. Call for other delivery areas. Serving the Valley since 2012, We are a family owned and run business that understands how important it is to parents and children to not disappoint. 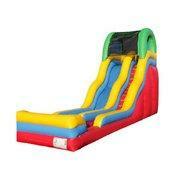 We are simply the best choice when it comes to those seeking a waterslide, combo or other interactive rentals. At Look At Us Bounce, you will see that we are different because we truly go the extra mile to provide the best possible experience. Check us out for bounce house rentals Northwest Valley, bounce house rentals Surprise AZ, bounce house rentals Peoria AZ, bounce house rentals Glendale AZ, bounce house rentals Phoenix AZ, and Sun City bounce house rentals in AZ. Book Your Rental Today & Save - It's Fast and Easy! Reserve your bounce house with Look At Us Bounce. 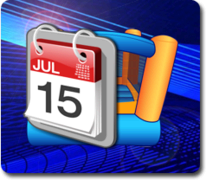 Save more money today and set your time and date with the best bounce house rental in Arizona.